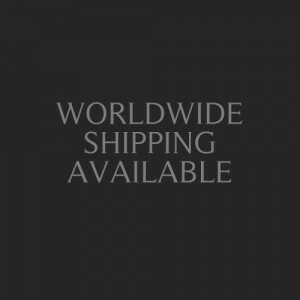 --- Please Select --- 13"	13.5"	14"	14.5"	15"	15.5"	16"	16.5"	17"	17.5"	18"
Ownership is important. Show the world, or just yourself, who owns who. 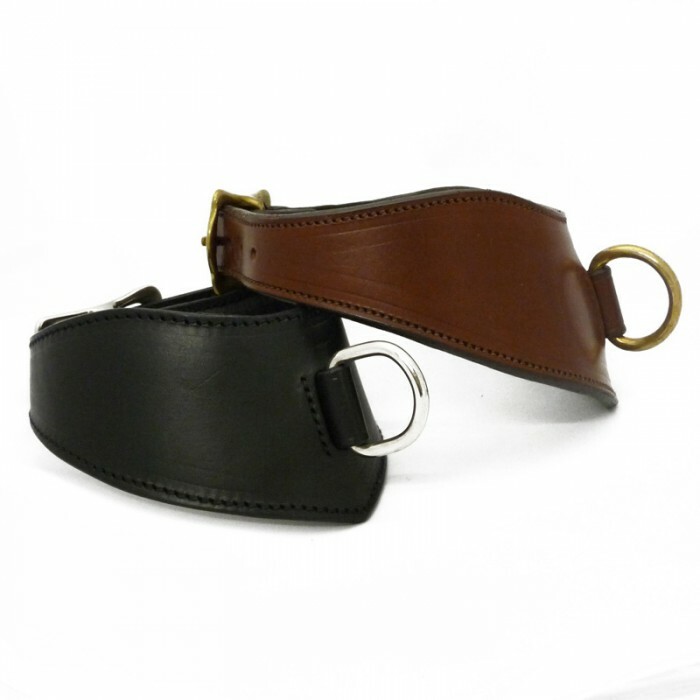 The Collar, part of the Classic Collection, represents the epitome of style. An elegant collar, crafted to the contours of the neck. 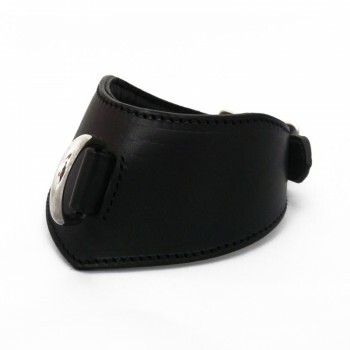 It features a well-designed 'D' ring set on the front whilst the fastening is mounted on the back. 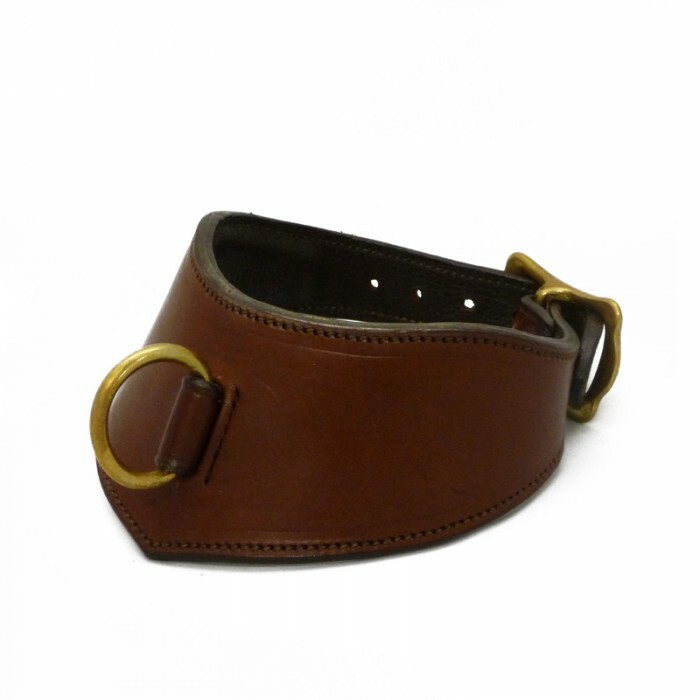 The Collar is constructed with fine English leather, lined with the softest French Calf leather. 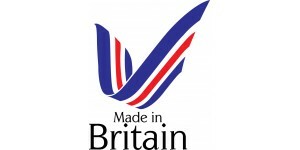 The attachments are manufactured by hand in England for superior quality. Creating The Collar took twelve months of intense research and development, designing and refining at each stage of the process. From selecting the finest buckle, to perfecting the plunging neckline, each element was carefully researched to produce what has become one of the finest examples of our craftsmanship. Designed with the human body in mind, the Classic Collection took us eighteen months to create. Modelled around the natural curviture of the body, our flagship range exemplifies our attention to detail perfectly. The Collar is a perfect match for any other item from the collection which, when combined, creates an effortlessly stylish look. Exquisitely produced by hand, each piece is individually cut to order, making each item truly unique. We colour match leathers used to ensure a flawless finish and use only the finest hardware, all of which is cast in England. 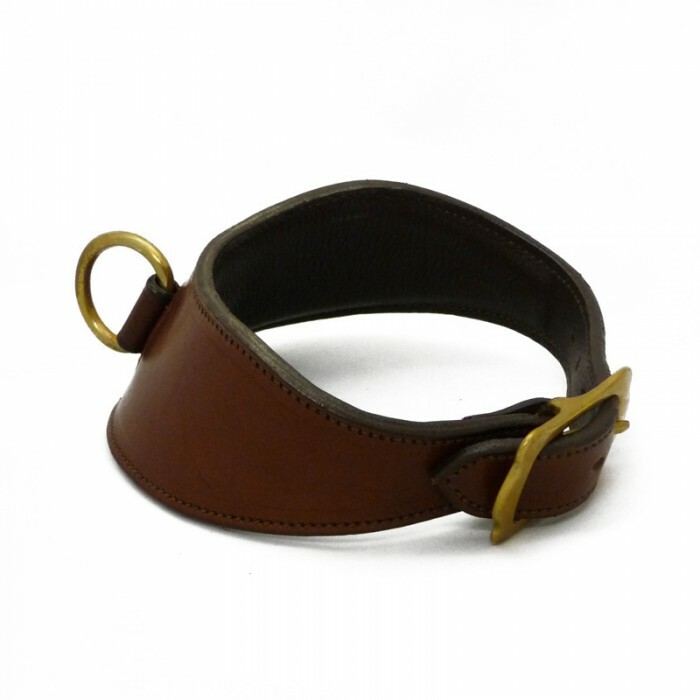 Available in black or chestnut brown with a choice of steel or brass attachments.